There are 3 shops proposing this game for download at an average price of $ 11.04. We found the best promotion ongoing with a discount of 79%. 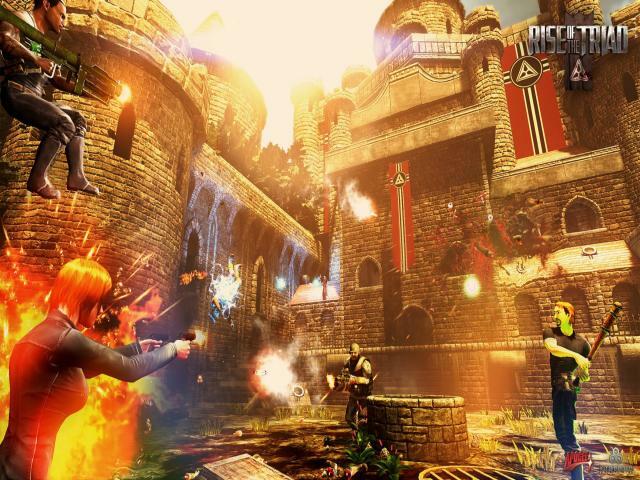 Rise of the Triad is a 2013 shooter game. I admit that I am a huge fan of shooters of the 90s, that revealed my beginnings as a true gamer. 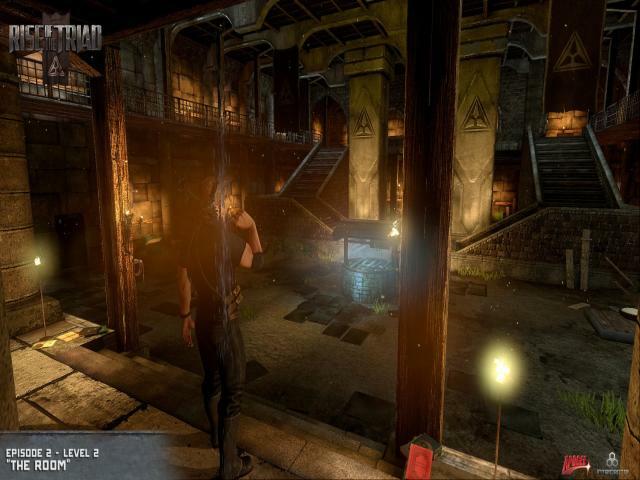 When I first heard about a remake of the old ROTT (one of the most influential games of the 90s), I was very excited, and when I started playing it, it offered what I've expected for. 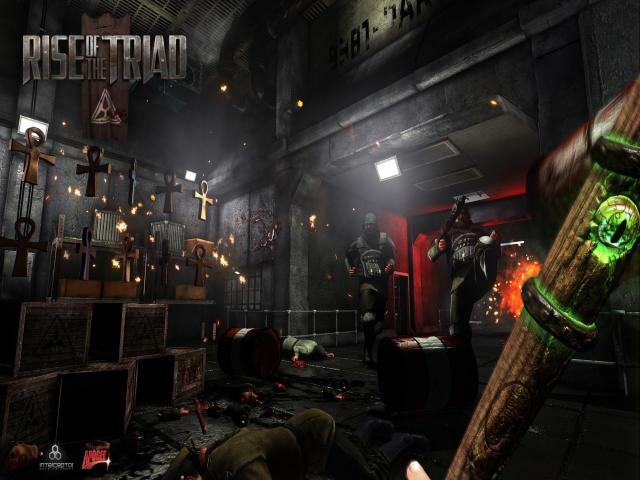 I am reffering to the defining elements of the first ROTT, that are found in the modern Rise of the Triad. Initially, it was created with the intention to be a sequel of the Wolfenstein 3D, a famous 90s shooter. 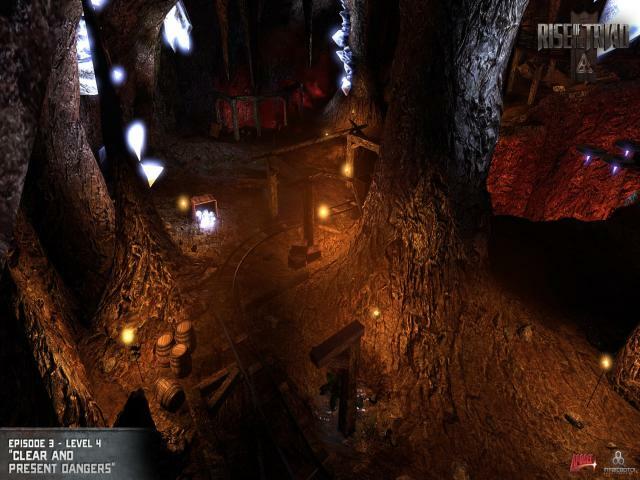 ROTT comes with more characters, and as the old game, it contains the single player campaign where you have to prove your resistance in the massive fights and the high speed of moving. The action is set on San Nicholas Island near California, USA, where the United Nations discovered an organization called The Triad, that has a base of operations. You play as a member of H.U.N.T. (High-risk United Nations Task-force) that goes there to investigate it. 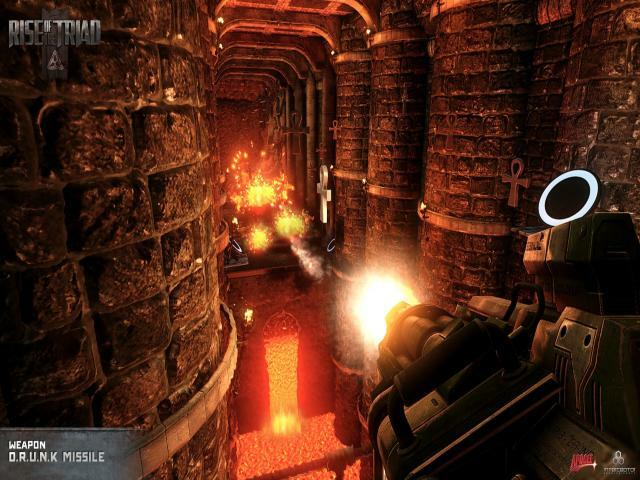 ROTT contains a few sequences where you must explore hallways of spinning blades or jump on moving platforms over lava. You must pay attention not to die, because there are very few checkpoints, and this forces you to restart all over again. I was irritated by some stupid obstacles that destroyed in an unexpected way my high efforts for a great progress, free of mistakes. Some of you that consider themselves patient, will think of abandoning the campaign. 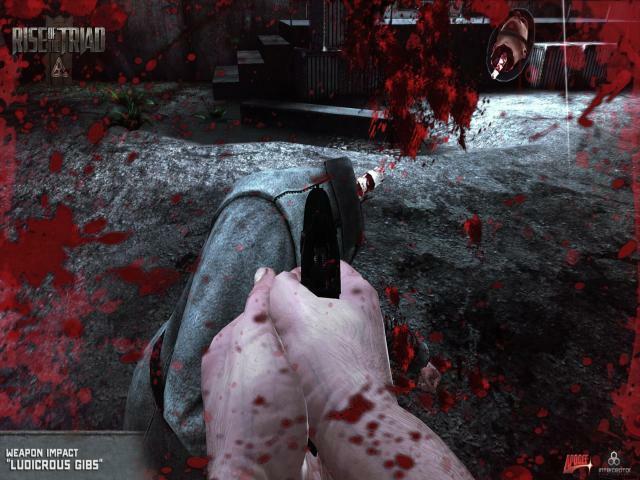 The various and numerous weapons are effectual, and you will love the effects of killing your enemies. The graphics are decent, and won't impress you very much, mostly because were are talking about modern times, and this area it's supposed to be outstanding. So, the developers could have worked more at this aspect. 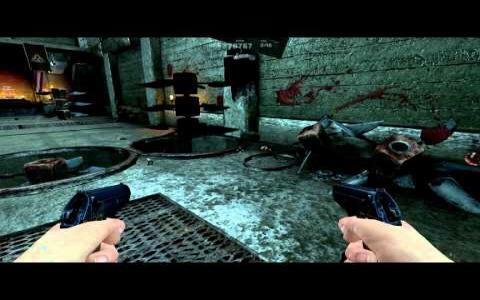 As for the rest, and leaving all the annoying things behind, ROTT 2013 gives a fresh air to the shooter games fans and more than the great feeling of killing enemies.